Pump Up the Polish! Modernize your manicure with a new neon nail lacquer or a bright summertime color that is perfect for standing out from the crowd. Check out the summer colors at www.essie.com. Ready to shed your winter coat for cute shorts and flowery dresses but Mother Nature just isn’t cooperating? 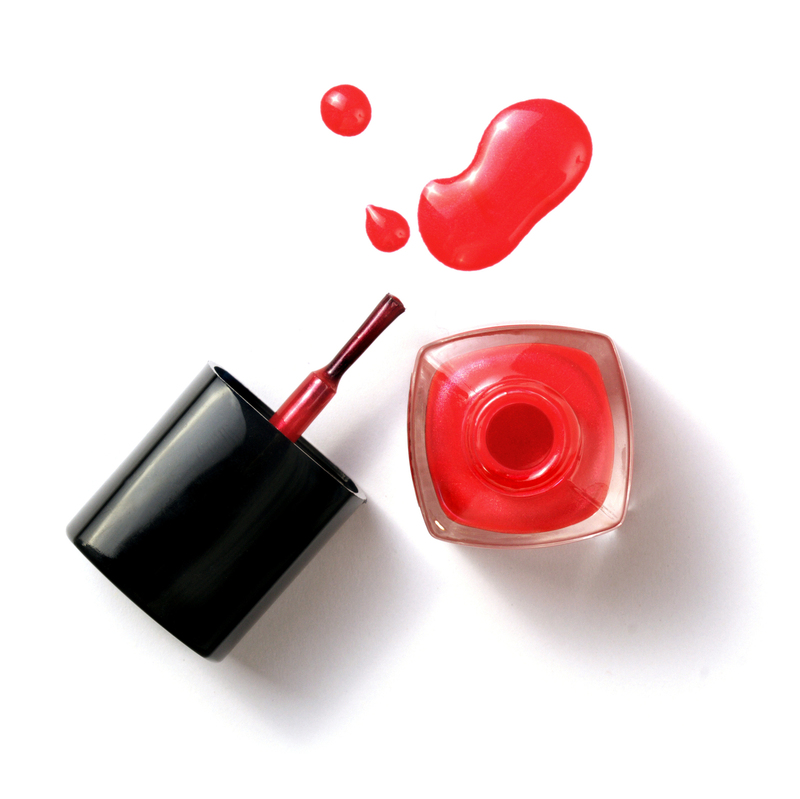 Fast forward to warmer weather with a new spring polish shade. Our nails are our best visiting card. Therefore, we must keep them healthy and beautiful. For those who want a softer look but can’t seem to get enough of purple you’re in luck. This spring we’ll see a range of pretty lavenders, pinks and coral colors on fingers and toes. Next Post Don’t Know What to Do for Prom?